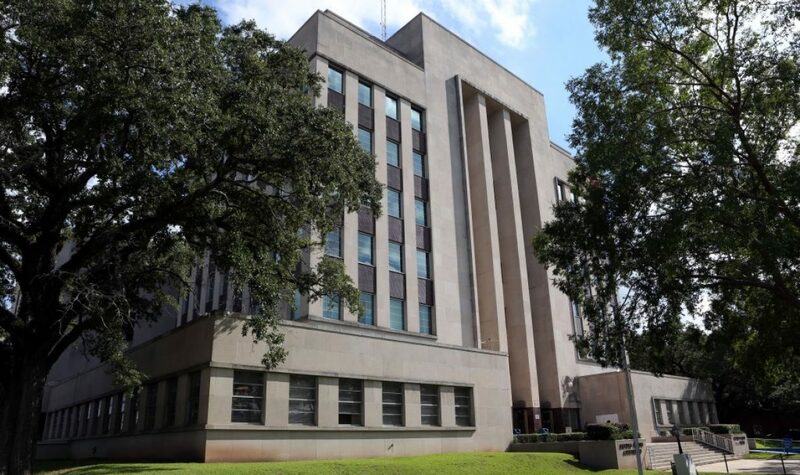 The 9th Judicial District Court is a general jurisdiction court for the State of Louisiana. As a general jurisdiction court, the 9th JDC’s power and authority extends to all cases of a civil nature including but not limited to disputes between private parties over contract or property rights, claims for personal injury, marriage and family matters, estate, probate and succession rights, and other related matters. The 9th JDC also has criminal jurisdiction over misdemeanors, felonies or violations of parish ordinances committed in the territorial jurisdiction of Rapides Parish and presides over all stages of the criminal proceedings from the setting of bail or other condition of release, the conducting of magistrate court for the determination of bail and probable cause, arraignments, motions and discovery, and the conduct of judge or jury trials on the determination of guilt or innocence, and other related matters. The 9th JDC further has juvenile jurisdiction and presides over cases involving a juvenile offender, children in need of supervision, delinquency proceedings and adoptions, and other related matters. The first session of the 9th JDC was convened in 1903 after the completion of what was then a new courthouse on Second Street between Washington and Lee Streets in Downtown Alexandria. In 1940, the Court moved to its current location in the Rapides Parish Courthouse located on Murray Street in Alexandria. The Court is comprised of seven (7) divisions designated by the letters A,B,C,D,E,F and G. The Court consists of three sections: (a)civil, (b)criminal and (c)juvenile. Sections are divided as follows: 3 civil divisions, 3 criminal divisions and 1 juvenile division. There is also a Hearing Officer who presides over non-support and issuance of protective orders. The two (2) judges of Divisions A & F are elected from District 9’s Sub-District 1 while the remaining five (5) judges are elected from Sub-District 2. The hearing officer is appointed by the judges. Judges are elected to serve a six-year term. The next judicial elections are scheduled for 2020 with the newly elected judges assuming office on January 1, 2021.